If you own one dining chair but need five more, period piece replication may be the right choice for you. Our expert frame-maker can reproduce most upholstered pieces in our upholstery workroom. 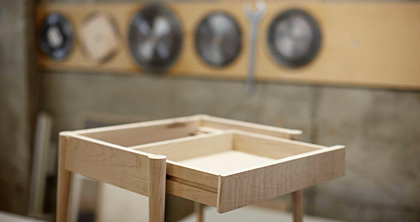 Based on the complexity of the original item, we can also replicate tables and cabinetry. Please contact us to schedule a consultation appointment.